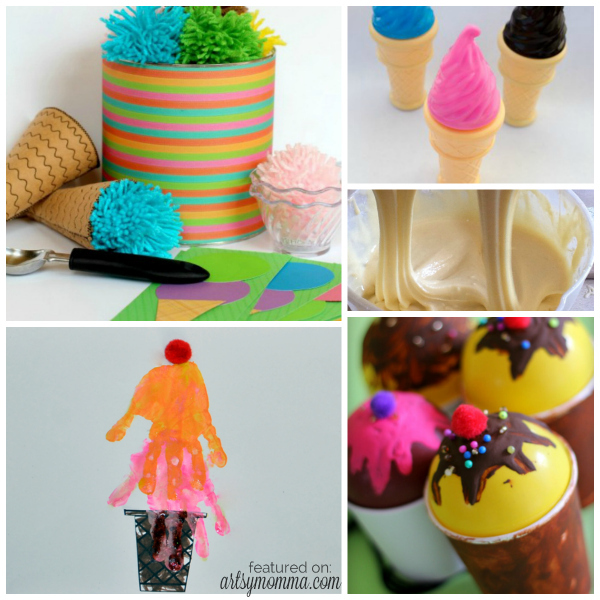 Ice Cream Crafts and Activities for Kids - 25 Cool Ideas! 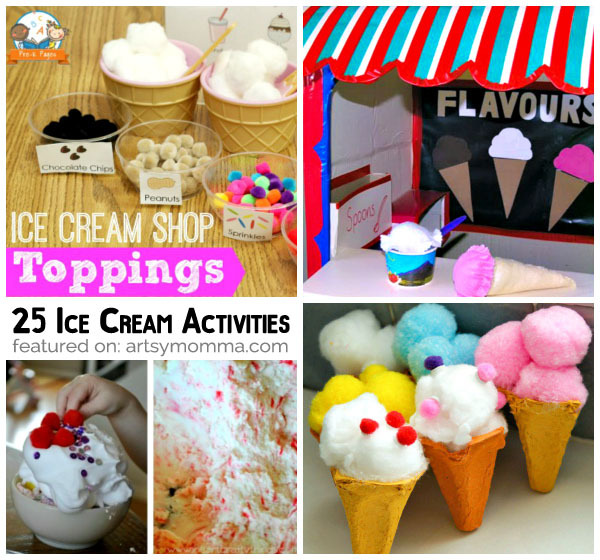 Ice cream is such a fun topic for kids. 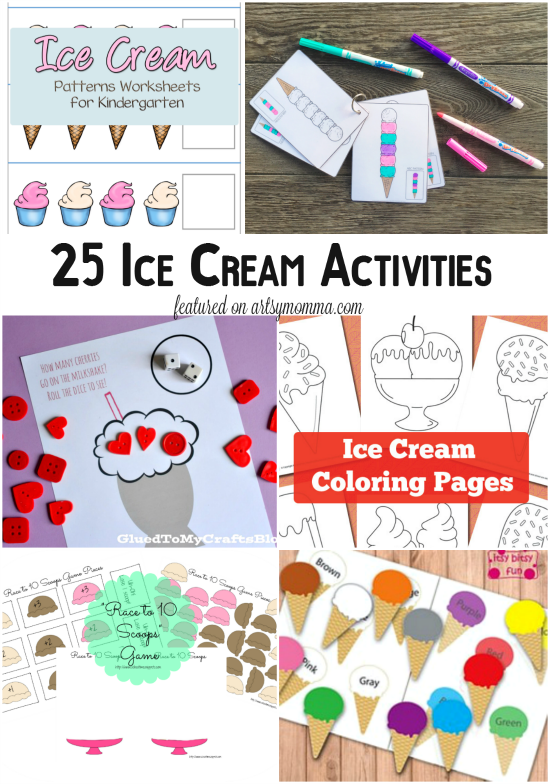 My little ones always get excited when they see it whether it’s the real thing or just a picture….and especially when they hear the sound of the ice cream truck. 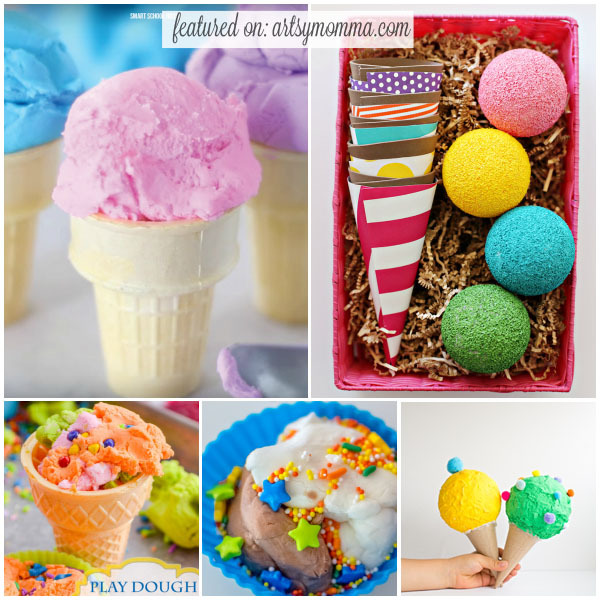 With the hottest Summer month right around the corner, I have gathered up cool inspiration for you to make and do with the kids. 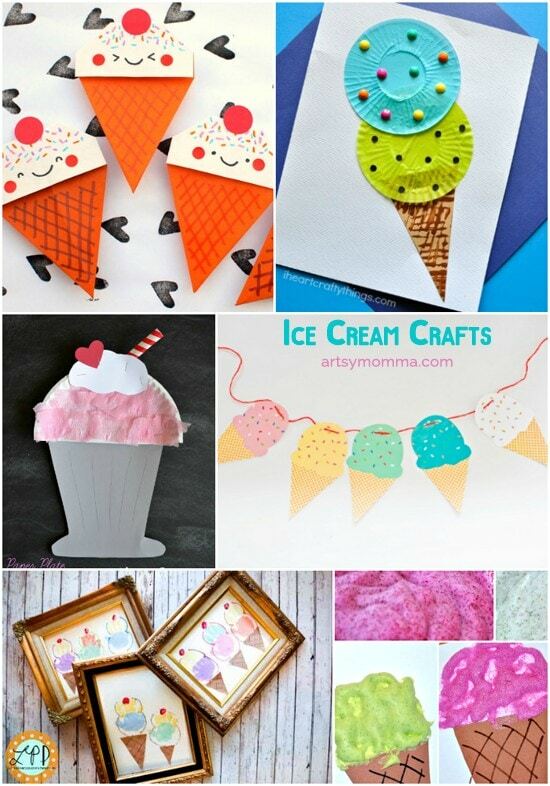 There’s a little bit of everything: ice cream crafts, ice cream activities, printables, and more! Little Sister can’t wait to try all the fun-looking pretend play ideas. She adores imaginative play so it will be hard to choose which one we will try first!